The things I learn when I’m on the move! 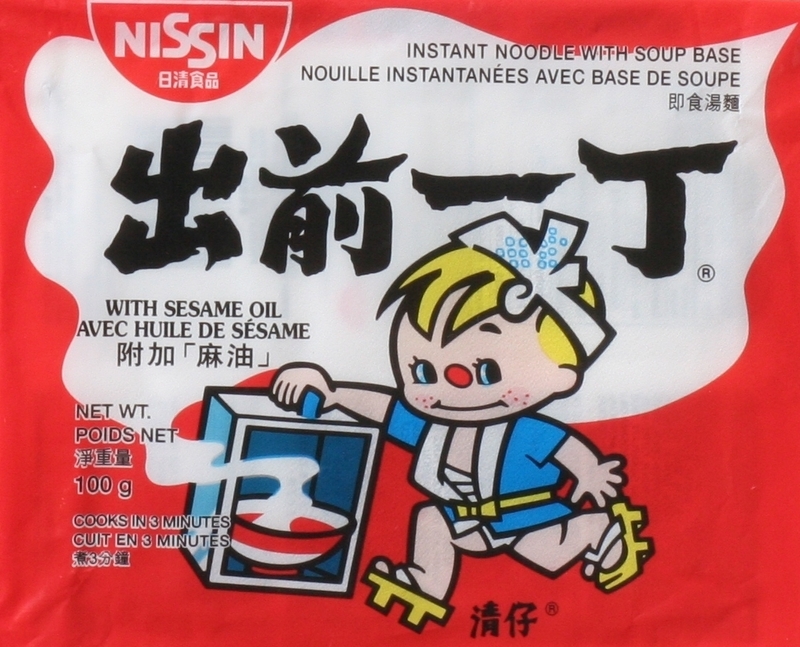 Today I learned that there is a World Instant Noodle Association (WINA), can you believe it? I’ve never been a fan of Pot Noodles although Supa Noodles were at the back of my cupboard in my halls of residence …long past the expiry date. 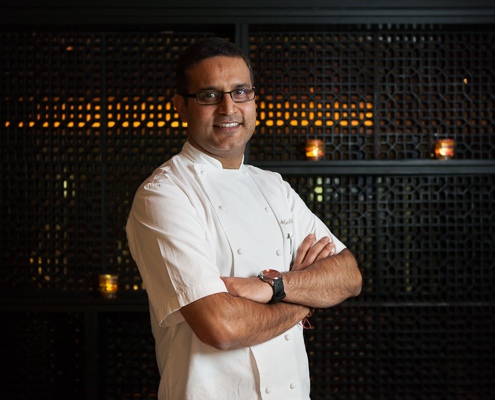 Continuing the cool theme of my previous post, I will add Atul Kochhar to the “cool” list! He’s delightfully nerdy and told us joke after joke and bless him, I was forced to laugh along with the rest of the audience on Saturday afternoon in Asia House. He cracked a few wife jokes and then moved on to his curry demo. Ohhh what! I couldn’t believe my misfortune. He was going to make Lahori Chicken Curry. Jeezo! My mum is from Lahore and makes this curry every week. We Brits will die before our European neighbours, so claims the latest research. 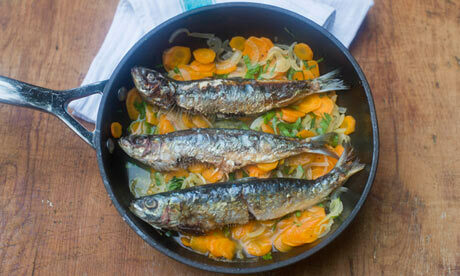 As we all know a healthy diet plays a big part towards our longevity. The Mediterranean diet may well be wonderful but many Mediterranean breakfasts consist solely of black coffee and cigarettes. Very healthy! Apples are falling off the trees across the country. There are an assortment of foods that can be made from jams to chutneys to desserts. My recent favourite is a quick and simple Apple Crumble served with custard or ice cream. Takes less than half an hour to prepare and perfect warm dessert for the colder autumnal nights. A survey carried out by Waitrose Kitchen claimed that Chinese food has finally taken over Indian food as the most popular choice of take away. 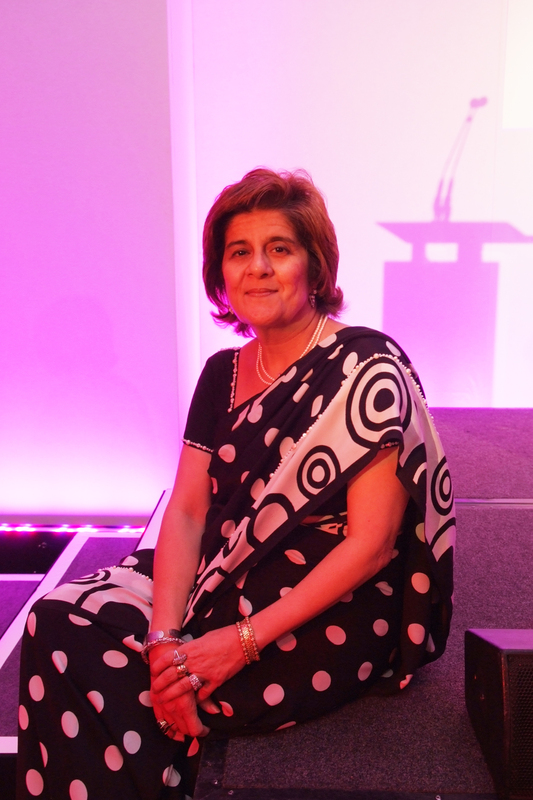 Pinky Lilani OBE is a formidable woman with so much energy and zeal. Founder of the Asian Women of Asian Awards, which is in its 12th year, Pinky has been surrounded by inspirational, innovative and enterprising Asian women. Her own career has been quite special. She went from being a adult cookery teacher to an author, specialist Indian food advisor to major supermarkets and subsequently setting up her own food enterprise, Spice Magic. Her clients include NatWest, PriceWaterhouseCoopers, IBM, Coutts who enjoy exquisite Spice Magic food. Pinky has been decorated with awards including being honouored as one the 50 most influential and powerful Muslim women in Britain in the 2009 Muslim Women Power List. As the Asian Women of Achievement Awards draws near on May 19th, let’s find out a little behind the woman who is supporting the achievements of Asian women. As I sat down to a fabulous meal cooked by my husband on Mother’s Day, I remembered how it used to be….before we had children.